Mahikavati Courier And Cargo PVT.LTD. Setup in 2014, Mahikavati Courier and Cargo Pvt Ltd is a complete service provider for Domestic and International Transportation and Logistics Solutions.Headquartered in Maharashtra (Palghar), India, we are one of the leading C & F agents in India. With a network of offices both in India and abroad, and a team of highly competent professionals, we ensure that your cargo gets the care it deserves till it reaches its destination. Providing one-stop-shop experience in logistic industry to all our customers with latest technology. By integrating technology with the years of experience our mission is to be a customer-centric logistic company. We believe in enhancing shipper’s experience by providing innovative and cost effective solution. We provide high quality and value added service while maintaining the highest ethical standards. Our Objective is to perform beyond the expectations of all our customers in everything we do.We are committed to providing customers value-added services. 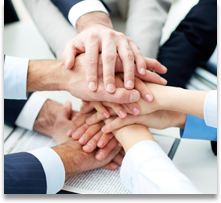 We strive to develop a long-term business relationship with our customer, which is founded on our ability to help identify and recommend the best solution for each customer's business environment. We strive for continuous improvement in our relationships with customers and our ability to provide quality products and solutions to our customers’ requirements without losing focus of our 'Right-on-Time' delivery system. Our strength is our high-end service that enables us to respond to the market needs in a timely manner. We are a completely customer-driven organization, supplying Top–Quality shipment services as per the requirements of our valued customers at the best competitive prices. Furthermore, we believe in maintaining long term healthy relationships with our esteemed consumers. 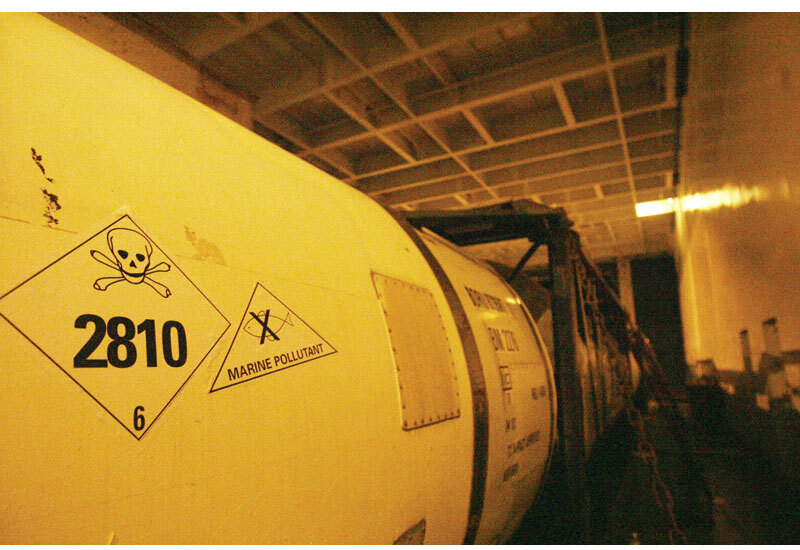 Normal Medicine and chemicals send by air and ship. Hazards or danger goods send by air ad ship. 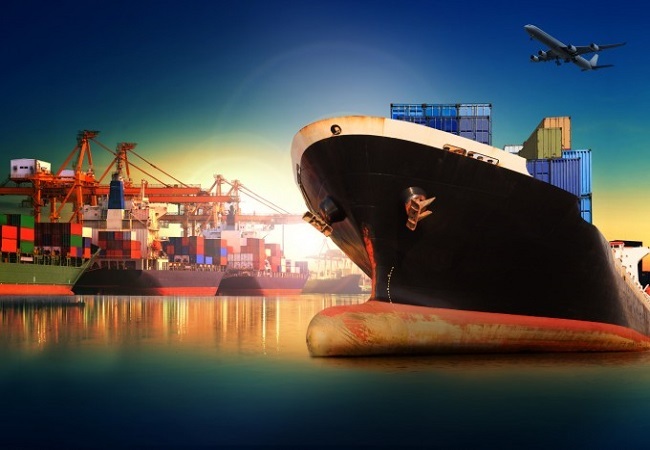 A perfect fusion of our optimum quality Ocean Freight Forwarding Services and most reasonable prices are capable of impressing absolutely anybody. We are committed to maintain excellence and establish ourselves as the most sought after ocean freight forwarding services provider. Our prices are very reasonable and the quality of services is simply incomparable. Our Ocean Staff understands sea freight. We confirm the best and most efficient way possible to meet your ocean cargo criteria, whether it be containers, LCL, FCL and gateway consolidations, HAZMAT, or import/ export. 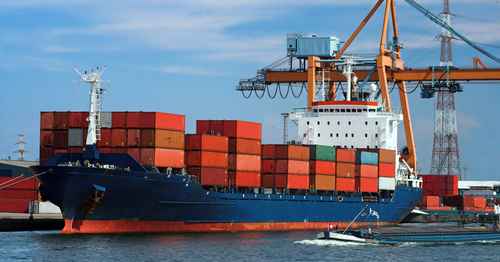 Mahikavati Courier and Cargo Pvt Ltd handles ocean shipments originating in the India or abroad, to virtually all destinations. Our ocean freight department coordinates movements for full container load (FCL) cargo to international ports from any Indian origin. We also offer less than container load (LCL) movements from any major Indian port to the destination of your choice. 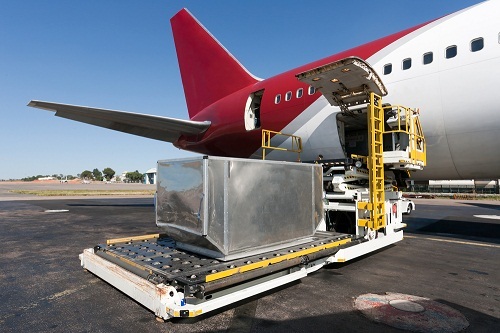 You may rely on us for quick cargo processing. Through an extensive international network of agents, we are able to route your goods worldwide. From single shipments to multiple shipments, our expert staff will arrange logistical movements from the foreign point of origin to the ultimate consignee in the India. Mahikavati Courier and Cargo Pvt LtdDomestic and International Air Freight Forwarding Staff will make sure that your shipments move where you want them to go and arrive when you need them to be there. Expedited, Consolidations, HAZMAT, and Import/Export shipments offered. Whether there is a need for consolidated or direct air freight forwarding service, our expert professionals are ready to route your goods to or from almost any point in the India. Due to an ever increasing demand for shorter transit times internationally, we utilize premium air freight carriers with established routings for our consolidations. Many different options are available for the most competitive and reliable air freight forwarding service. We specialize in providing the cost effective and quality Customs Clearing Services. We have the creative ability to offer the right solution that will not cost you a fortune. The base of our optimum quality services lies in our approach where attention is paid to each and every possible aspect. You are welcome to avail the golden opportunity of getting reasonable prices with us. With updated customs regulations and procedures we handle clearance of import and export consignments by sea, air and road more efficiently and easily. Our main services in custom clearing include advice to the clients in preparing documents related to import and export, completion of appraisement and examination procedures and payments. After the custom formalities are completed we deliver the consignments to the said destination as per our clients' needs. We as a Cargo Warehousing Agents provide high level professional warehousing services and care that is the assurance of the safe arrival of your product anywhere, anytime. Through our integrated inventory management system, we not only provide control on a worldwide basis but also allow customers to supplement and redistribute cargo. This approach reduces cycle time while assuring constant availability of product. We offer special warehousing facilities for containerized, refrigerated and hazardous materials. Whatever industry sector you operate inMahikavati Courier and Cargo Pvt Ltdprovides dedicated & shared Warehousing & Distribution Operations to ensure that you deliver your service promise to your customers. We also provide a range of value added services that can improve the efficiency & responsiveness of your supply chain even further. By understanding your issues & anticipating your business & logistics need, our experts provide robust solutions that will drive value for your business. We provide warehousing facilities for storing of goods near CFS facilities at port and all Inland depots. We offer following warehousing facilities: DRY AREA WAREHOUSING storage of general cargo, commodities and machineries with adequate movement area and forklift facilities for loading and unloading of stacked cargo. REFRIGERATED WAREHOUSE For storing of pharmaceutical products, medicines and other perishable items under temperature controlled conditions. The Cargo Industry is still an expanding market. The need for a comprehensive logistics systems in transportation, communications and information sector, continues to grow. Freight forwarding services alone are no longer sufficient, special deals are to be initiated on regular intervals to lure the customers to maintain them on permanent status, especially to cater to the increasing needs of seasonal vendors. This is with the object to provide most economical, smooth, reliable and speedy carriage of shipments to various destinations on selected mode of transport which must not only ensure hassle-free service but should render sizable savings in the freight expenses. This vital information of costing must arrive to the shipper well in advance to make proper planning in co-ordination with logistic company.The cargo market demands a global solution and network linking all four modes of transportation i.e. (a) Air (b) Road (c) Rail & (d) Sea. Multimodal Transport can be viewed as the chain that interconnects different links or modes of transport -air, sea, and land into one complete process that ensures an efficient and cost-effective door-to-door movement of goods under the responsibility of a single transport operator.A worldwide network linking airlines, roadways, railways and shipping lines in one chain with a motive of better quality of service to customers with the most economical costing and dependable schedule is the motive of Mahikavati Courier and Cargo Pvt Ltd.Mahikavati Courier and Cargo Pvt Ltdhas branches and long-lasting relations all over the world. This gives possibility to make multimodal transportations promptly, that ultimately influences positively the quality of work to be done as well as the expenses of the customer. Mahikavati Courier and Cargo Pvt Ltdis much capable for managing total logistics solution for handling Project cargo which requires experienced / expertise, dedicated and skilled personnel’s who are committed to resolve the problems professionally if arises in extra ordinary circumstances and Mahikavati Courier and Cargo Pvt Ltd has the sense of knowledge to 'make things happen'. We offer Project Cargo Services which includes planning, port feasibility studies, conceptual design of port and other maritime transport projects, trade and traffic forecasts, financing strategies. For the execution of these services ‘out of the box’ thinking is required in order to create and implement effective solutions. We use our global network of dedicated project cargo specialists for the execution if these services from power generation plants, petrochemical and oil refineries and steel mill construction projects to the one - off heavy lift shipment.We take up comprehensive cargo handling projects for our customers. Our services include transportation of all machinery, raw materials, and other materials that might be required by the client. We offer these services in a package deal over a certain period of time. We are also able to offer customized services with our immense expertise and industry experience. Handling project cargo requires relevant experience, equipment & manpower. We are well equipped with efficient and effective infrastructure facilities to handle all types of project cargoes in India. 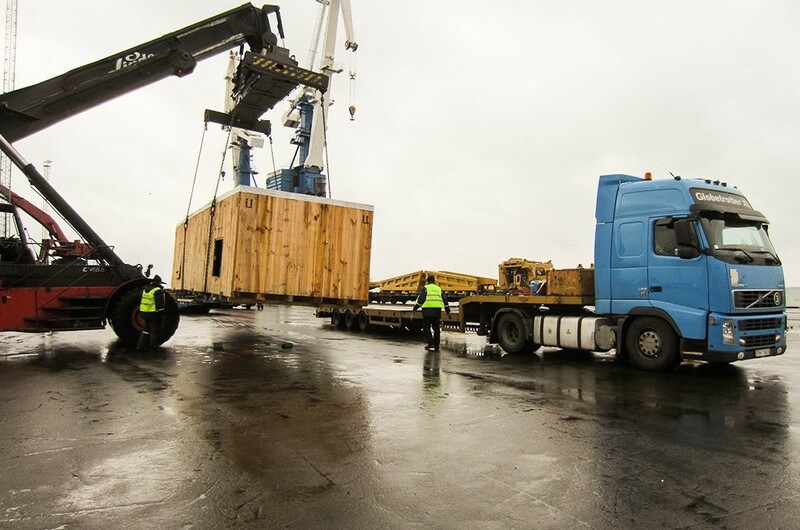 We have experienced and specialized personnel for project cargo logistics and have access to the full range of material handling equipment such as cranes, lighters, heavy lift trucks for sea and overland operations. We deliver on our promises with day-to-day activities that represent value for money, quality, continuity, innovation and maximum reach, offering services that seamlessly combine our expertise and experience in the shipping, logistics and marine fields. NVOCC (Non vessel operating common carrier) a term commonly used to denote sea freight forwarding services without operating their own vessels. We as a NVOCC sign contracts with Shipping Lines to guarantee the shipment of a certain number of units each year. 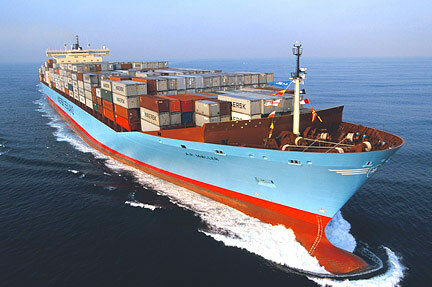 In return the Shipping Line offers favourable service with best ocean freight rates to the NVOCC. We are offering reliable services to importers and exporters worldwide and also support them in total logistic solutions. Our organization has developed our partners in the USA who are fully bonded, FMC registered NVOCC carrier for both coast of USA. With their support, we are offering all types of logistics requirements by representing reputable cargo carriers worldwide. Our customers can avail these services at reasonable prices. Mahikavati Courier and Cargo Pvt Ltd has a strong commitment to principles of safety, health and environmental protection in the storage, transportation and delivery of dangerous goods. Strict controls are in place to ensure that these cargoes are handled safely.We have dangerous goods instructors working with our firm so we know most likely changes that is going to come and also latest regulation then our competitors. We are experts in shipping / air freighting hazardous cargo that are fully compliant with IMDG, ADR and IATA Regulations. We specialize in handling the issuance of dangerous goods declaration, classification, packing, re-packing, labelling and transport.We have built a reputation of being experts in the world of hazardous cargo, and are often contacted by other forwarders and liners for advice. We have a dedicated team who is well trained at all levels of the supply chain and regularly update ourselves to keep abreast with the latest technology and issues and regulations to conform to the safe transport of hazardous cargo by surface, sea or air.